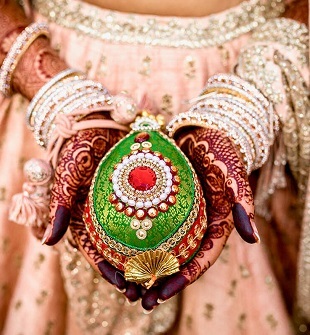 Your wedding dress will be your most cherished memory of your entire life. 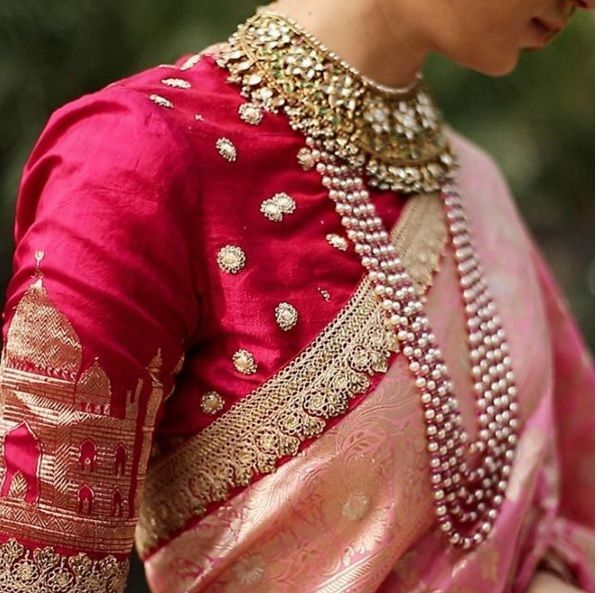 Deciding the outfit took you days and days of hard work, searching for that color, one very specific style, and accessories to go with your dream lehenga or saree. But once the celebrations are over, how do you preserve this memory forever? Taking care of these heavily embellished bridal outfits require some amount of work and if you’re lost on where to start, look no further we’re here to help you out. 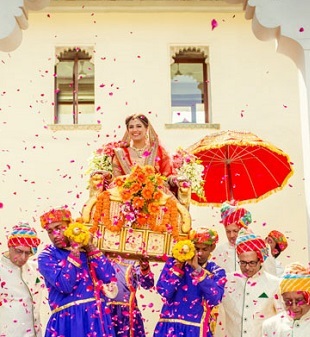 Bridal outfits are bound to get a bit messed up during the function but before deciding to put it away, you need to look at the intricacies on the garment and see if there is a need to get anything fixed. Maybe there are worn out embroidery threads, few of the stones might be missing, the borders are ripping off, and if the edges need to be redone. Get the finishing done again before giving it for cleaning. If your wedding dress has negligible stains that can be removed at home, make sure to use the right detergent, soak it in warm water and use a sponge or a clean cloth to gently wipe away the stained areas. For heavier damage, dry cleaning is definitely the most preferred way since it does the least damage to your outfit as it is handled by experts. Dry cleaning your outfit also solves your problem of the right way of folding which is another step. To hang it or to store it in a box? Since this outfit might be adorned with stones, have heavy embroidery or might be made of delicate fabric, hanging it may not be a smart option in the long run. Your dress will start sagging at the seams and could lose shape. Instead, it should be folded and put in a box. Put it away in an area that has no sunlight, no chances of moisture coming in and is absolutely termite free. 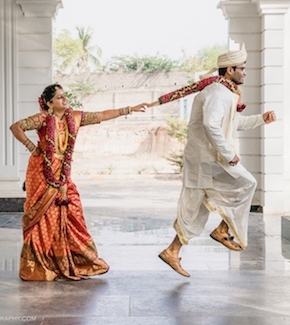 Under the beds and non-wooden cupboards are the safest options for these bridal outfits. It is crucial that bridal outfits are folded in a certain manner so as to avoid creases that may destroy the fabric and the embellishments. Folding all the seams is the ideal way to go about this. 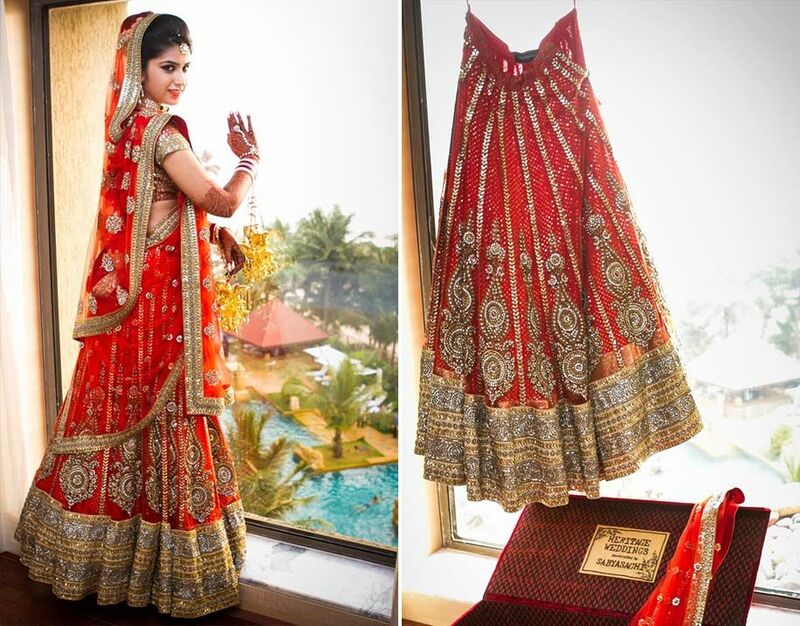 The lehenga should not be folded from the middle. Your saree needs to be folded vertically. You should fold it panel over the panel to avoid any damage to the outfit. If you’re not able to find someone who can help you, YouTube tutorials can help you out. 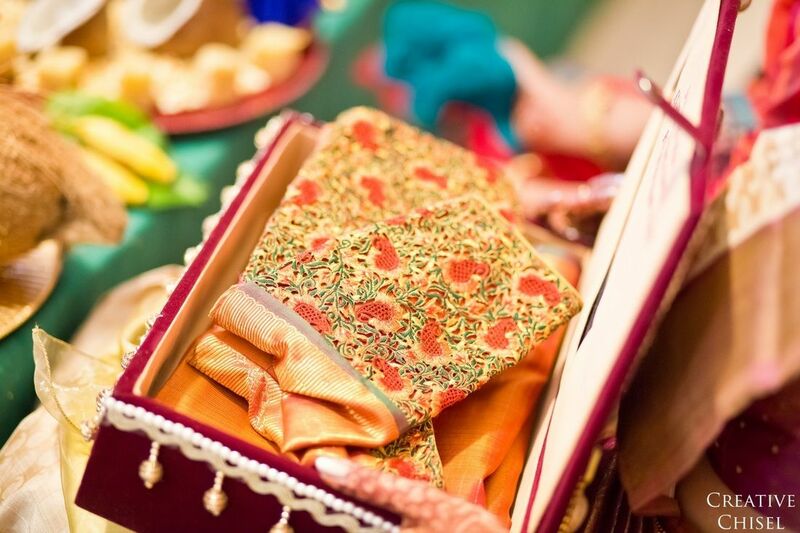 Wrapping heavily embellished outfits using an acid-free paper or a muslin cloth is the best way to store it. This way there are fewer chances of it attracting dust and any sort of tarnish due to fumes that are released by plastic. 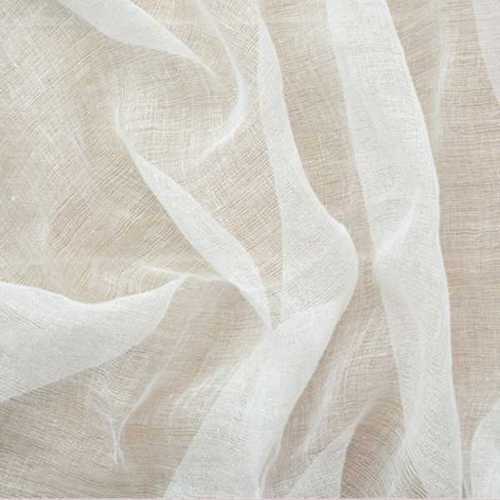 The muslin cloth safeguards your dress and is one of the oldest and best ways to keep your outfit intact. Bridal outfits need to breath once in a while and get air a little. This also helps in evaluating the condition of your wedding dresses. You can check if the method you adopted to store this precious piece of clothing is working for you. Over time, under different seasonal conditions, the place where you stored this box may need to be changed. Saving this special memory is essential. 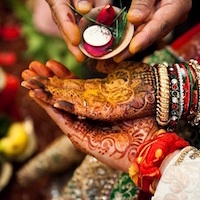 It holds blessings, your wedding day jitters, promises and most probably a few dal makhani stains (if you weren’t careful enough :P). So keep this memory folded and wrapped perfectly in a box where you can often come back and visit your wedding day again.